(TibetanReview.net, Mar03, 2017) – The government of China, acting through it consulate in Los Angeles, is said to be behind the Chinese student protest aimed at preventing Tibet’s exiled spiritual leader, the Dalai Lama, from giving the commencement speech at the University of California, San Diego, in Jun 2017. 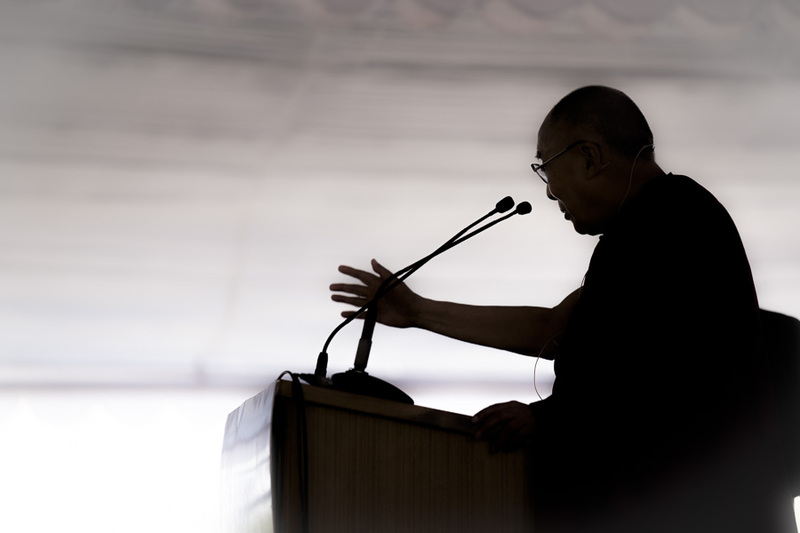 China calls Dalai Lama a separatist, although he only seeks genuine autonomy for Tibet as guaranteed by China’s existing constitution. The group trying to prevent the speech is a local branch of the Chinese Student and Scholars Association (CSSA), a nationwide student organization in the USA known to receive funding and directives from the Chinese Communist Party (CCP) through its consulates, reported theepochtimes.com Mar 1. The report cited the report “China’s Espionage Dynasty: Economic Death by a Thousand Cuts,” published by the Institute for Critical Infrastructure Technology, a cybersecurity think tank, as saying CSSAs were active in more than 150 US universities. While officially, the CSSAs claim to help native Chinese students by acting as a bridge between China and foreign institutions, they “may also be a pivotal overt espionage platform for the Chinese government,” the report was quoted as saying. Epoch Times not exactly a credible source.